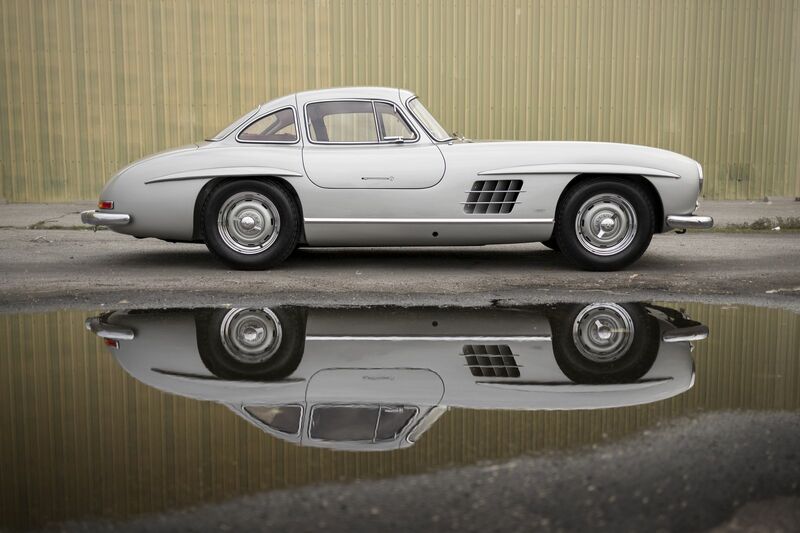 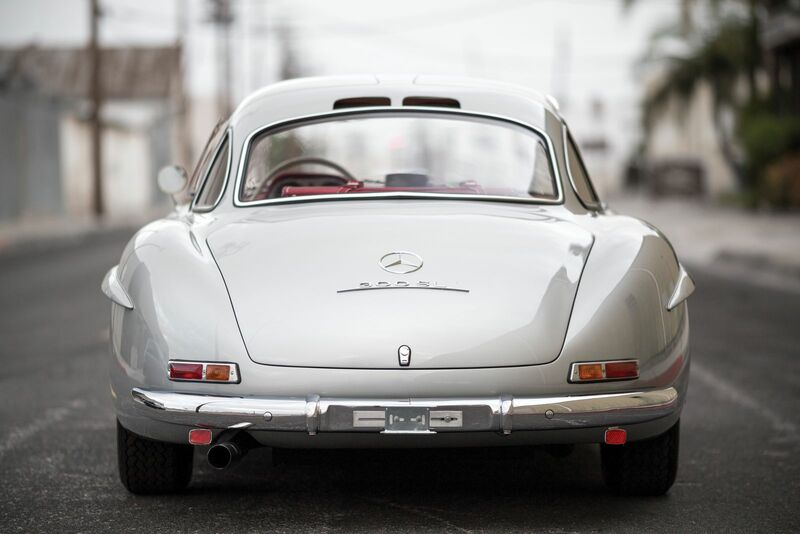 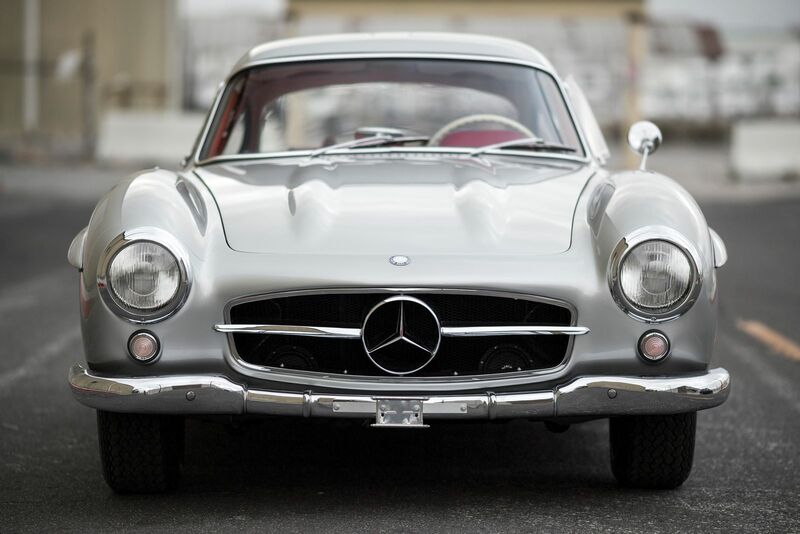 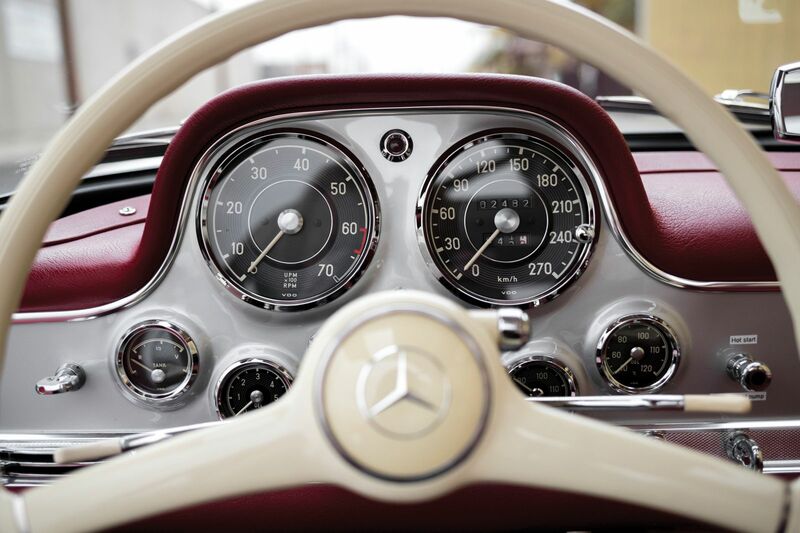 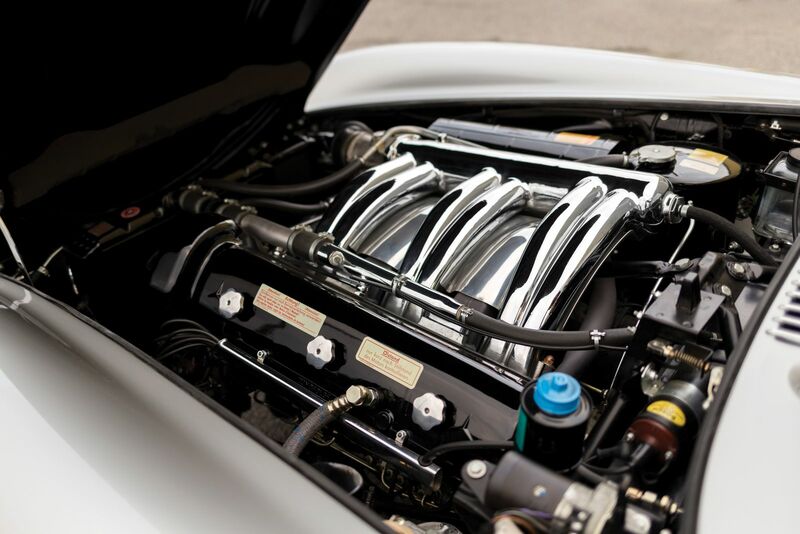 1955 Mercedes Benz 300SL Alloy Gullwing Heads To AUCTION! 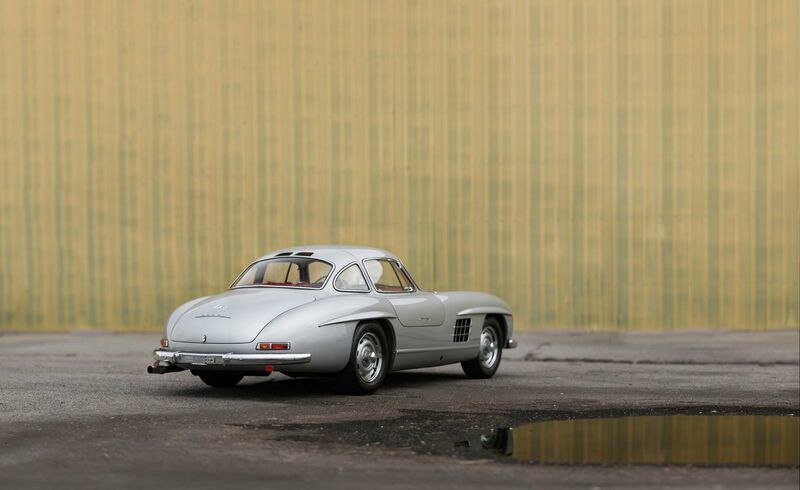 One of the 29 1955 Mercedes Benz 300SL Alloy Gullwing is going to be put on auction on 13th of August. 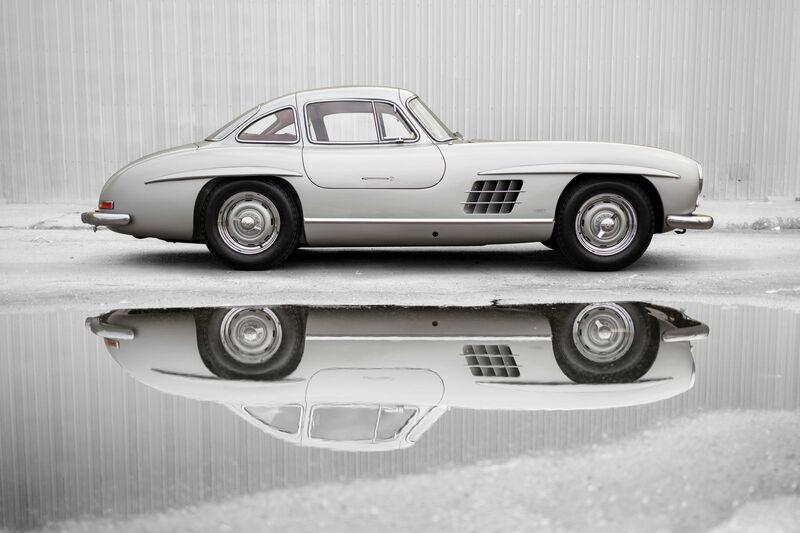 This particular Gullwing is has an aluminum body that makes it so specific and different from the other sports cars being part of the production spectrum. 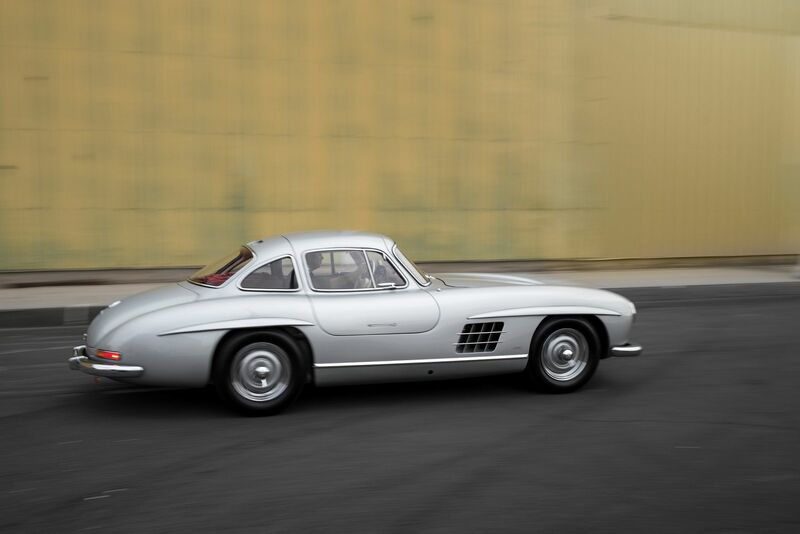 The vehicle features a 3.00litre engine with capacity of producing 215hp which is 15hp more than any other Gullwing unit. 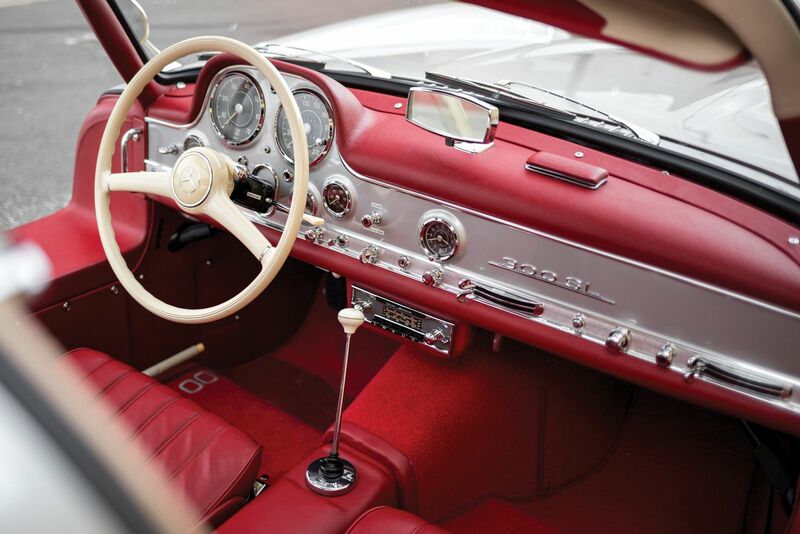 The first owner of this car wanted it painted white with interior made in leather, English gear and tools and sports suspension. 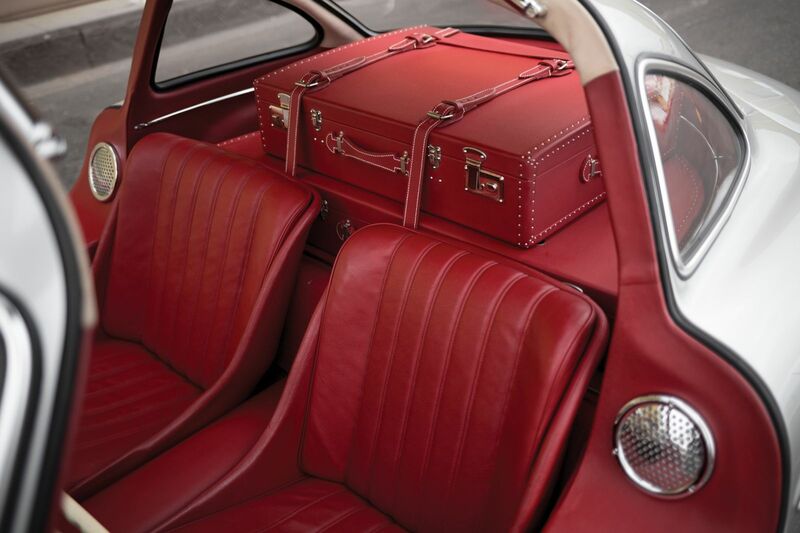 However, the last owner reshaped the vehicle by incorporating aluminium panels and having it painted silver. 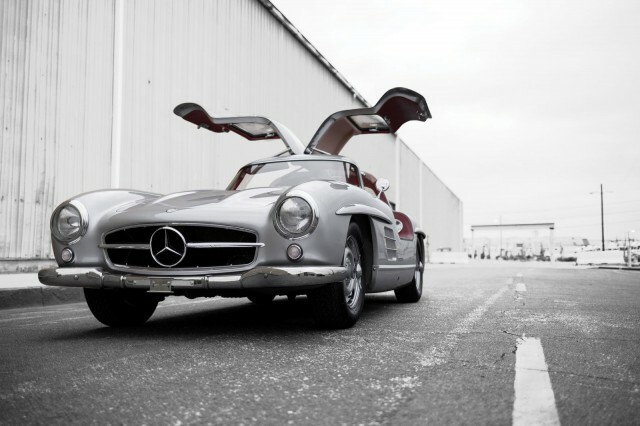 We will see what alterations the new owner will bring, but what we surely know is that he or she will have to set apart between $5.5 million and $6.5 million to own the car in the first place. 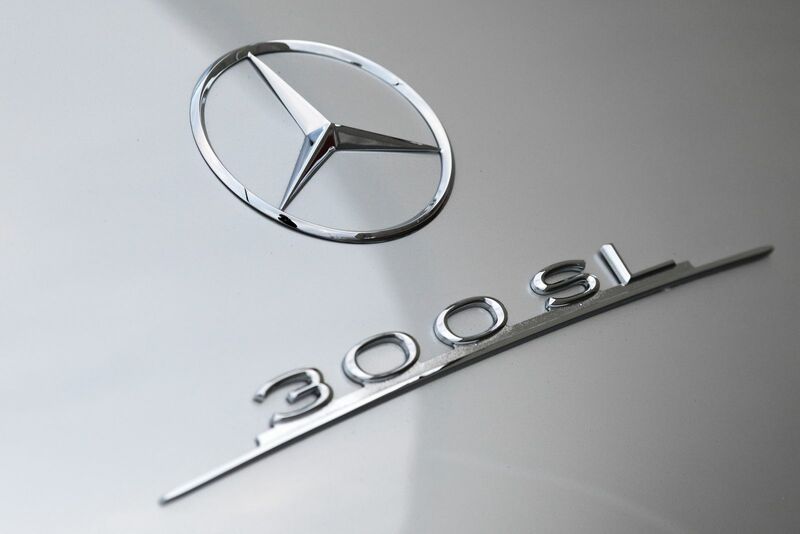 At last, check out the following link!